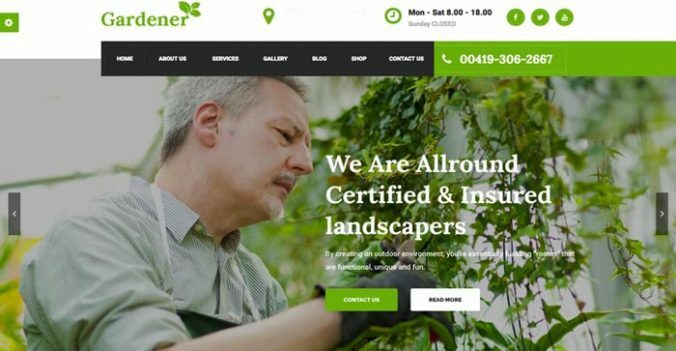 If you don’t already have a website for your landscaping or landscape design company, you need to get one. As a predominantly visual art, landscapers need somewhere to showcase their work to potential clients. A customised website offers just this, especially if it’s built well and used in conjunction with social media. However, it’s important to create a website that people can find. If no one can find you, they won’t come to you for work. This is where search engine optimisation, or SEO, comes into the picture. When you’re creating written content for your landscaping website, it’s important to focus on quality rather than quantity. Make sure that all of your content contains relevant keywords and keywords variations, and make sure that it mentions the areas you work in from time to time. Above all, make sure that it’s free from spelling and grammar mistakes, otherwise you will be penalised by the search engines. Again, make sure that you focus on adding high quality images to your website rather than adding a lot of images. People want to see your best work, so show them this. If you show potential clients sub-par work, then they will take their business elsewhere – it’s quite simple really! There’s a quote from the 1989 movie ‘Field of Dreams’ that goes ‘Build it and they will come’. Unfortunately, that is the attitude many business owners have about their digital marketing once they have a website live and online. They are under the misconception that by having a website, flocks of customers are going to come knocking on their home page door. They couldn’t be more wrong. This is not to say you shouldn’t have a website. Of course, you should. But its mere presence means nothing if you don’t back it up with a properly thought out digital marketing plan. Your marketing plan doesn’t have to be particularly complicated, as there are few basic strategies which can be implemented to make the most of what the internet can offer in terms of traffic and potential customers. The first action must be the creation of an email subscriber system. If you did nothing else this action alone can, not only be the foundation of your online business, it can be the catalyst for its success. There have been hundreds of online millionaires created purely down to the fact that they have a list of email subscribers, and they market to that list effectively. 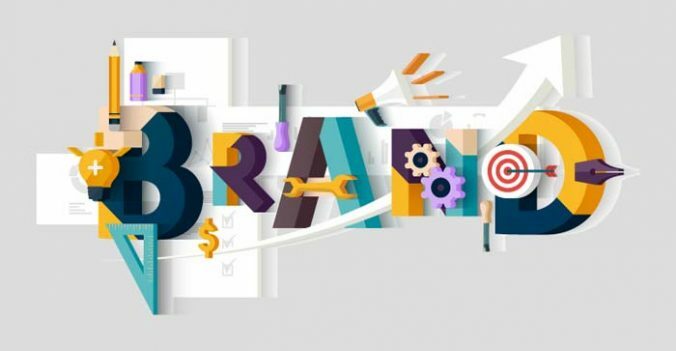 When you are coming up with new ways to brand yourself or you are working with a company that is struggling to brand themselves, you may start to have questions about how you can successfully brand or rebrand without ruffling too many feathers. There are plenty of companies that have committed faux paus when it comes to branding, logo design, and even just setting a tone for your company. If you or a company is changing brands, it has to be timed correctly within the market. Things are always changing and shifting, so you have to anticipate the appropriate opening. For companies that don’t have a branding strategy yet, you have more time to play with. Set a timeline but don’t be afraid to change it up and seize the opportunity when it arises. Your client has to understand exactly what you are doing when you are re-branding or branding them. The best way to do this is to learn how to suggest things to them so that they think they came up with the idea. The company is more likely to get behind it if it comes from someone on their side than if it comes from you. Brand expansion, brand extension, and changes within the company happen all the time, even while you are working on the web design. If something happens, go with the flow and learn how to adapt quickly. 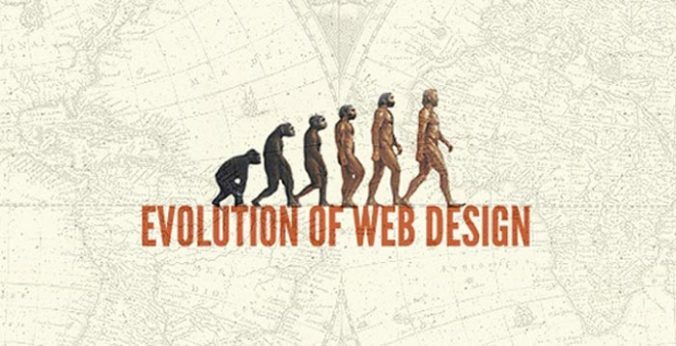 Like many areas of tech, there is no doubt that web design has come a long way. For many of us, watching the advancements, or even taking the occasional trip back down memory lane, has been nothing less than staggering. In the early stages of web design, the idea that pictures could be plastered onto sites, was nothing short of revolutionary. Since some of the earlier websites in 1991, sites have come a long way since their primitive text based days. Aside from websites themselves, during the larger part of the 90’s, dial up internet was the best you could ask for. A lot of the websites during this period, specifically catered as a result to slower internet connections. As mentioned, most of these web site designs consisted only of text. Layouts for the most part, did not extend much further than that. However, as HTML evolved, web page layouts also did so simultaneously. In the immediate sense, this for the most part, consisted of links and headers for paragraphs. It was not until later on, that images as well as advancements in early typography were attainable. The Internet has become a great place to start a business. For many people, their website is their business and they have no bricks and mortar store at all. This allows them to start a business that may become worth millions, for a relatively small amount of money, especially compared with what it would cost to start a traditional kind of business. The ‘less is more’ mentality is all the rage among web designers these days, and it seems as if all web design service providers have declared a crusade against clutter. The clean and clutter free designs are a welcome change from some of the horrendous displays we have seen in the past, and it seems the trend will continue throughout 2013. The increasing number of smartphone and tablet users has also contributed to this trend, because usability and clarity of message takes precedence when it comes to smaller screens. If you had a mind-set that building an ecommerce website on your own is hard then read on to change your mind. Domain name selection plays a vital role especially with regards to online advertising such as text links and banners. 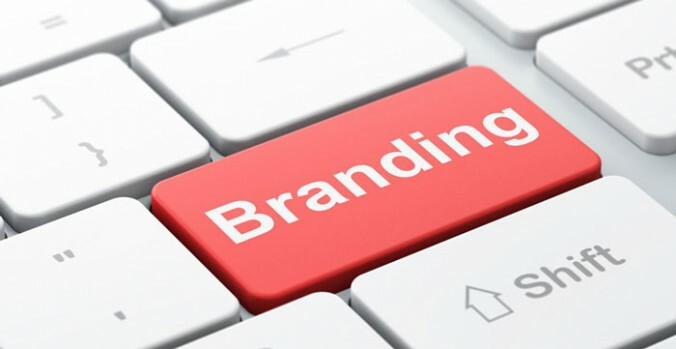 Brand building requires a name that is uncommon, a name that will stick in the public minds when they come across it in your online/offline marketing campaigns. At the onset, there isn’t the requirement of a huge web server or hosting account. Just go about with a shared web hosting account. 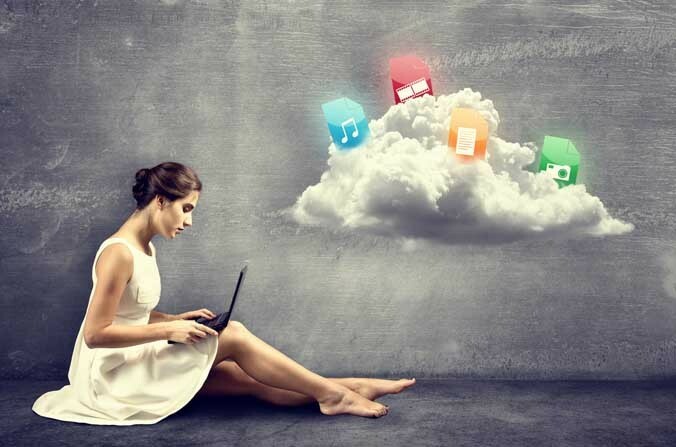 Make sure there is the potential to develop the bandwidth and web space for the hosting services. Depending on the number of items you have decided to sell consider your website accordingly. You should opt for a standard website in case you are going to sell below 10 items. However, the website must contain some link that advances to an external shopping cart application. This set-up is convenient but when customers re-visit your website their shopping carts will be empty which may lead to sales loss. In case you have a huge product catalogue then it is right to opt for full-featured ecommerce solutions. Three superb open source projects to run a website shopping portal for free or at a cheap rate are- Zen Cart, Magento, and osCommerce. One does not necessarily have to be a history buff to testify that search engines have been around for as long as the Internet in some form or the other. With the introduction of a number of algorithms with different names, search engines have evolved so much that they are now considered as the backbone of the digital marketing landscape. Almost the entire web population relies on search engines like Google, Bing and Yahoo to search for the information they are looking for to satisfy their needs. It is generally believed that grabbing the top position on search engines is only possible through excessive keyword usage and link stuffing. 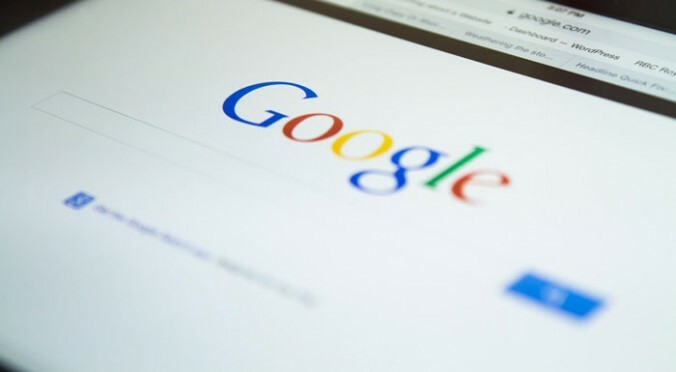 However, search engines like Google are very smart for that – any illegal or inappropriate optimization tactics used on your website can backfire on you and it takes only a fraction of time for Google to pick on these and penalize your rankings, you need to stick to the recommended guidelines. It’s time to make some noise! The Internet is a jumbled place. Just when you believe there is no room for another crazy dog video from BuzzFeed, another one makes it to the market and goes viral. The sheer clutter and noise of the Internet creates a predicament for businesses looking to gain a leg up on competition; it’s quite challenging to design a corporate website that generates the same sort of Buzz that BuzzFeed videos do, but that doesn’t mean you should simply abandon the Internet to crazy videos. Instead, you may want to seriously consider getting a micro site designed to drive traffic to your main website and to create some noise of your own out there. 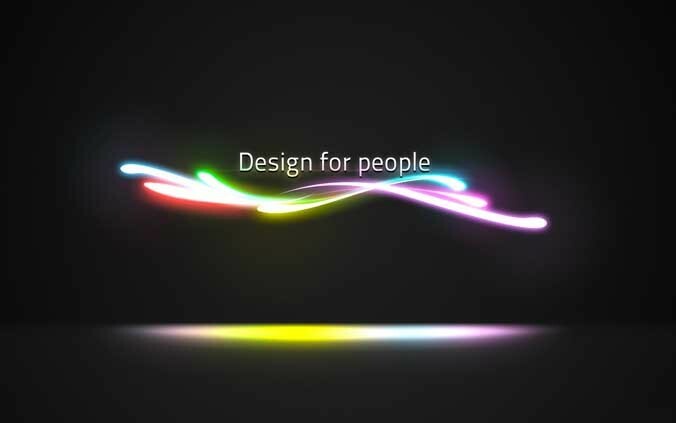 The concept of interactive web design has become indispensable over the past decade! The rapidly evolving global economic landscape has made it challenging for businesses to keep up with the latest trends. With new businesses entering the market with innovative products and old players revamping their products, everything seems to be fleeting. 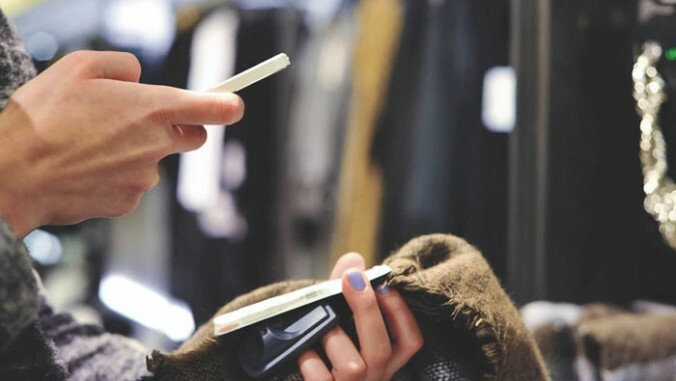 So what is the best way to cope with the changing consumer preferences, trends and technology? What are some things you can use to retain your customers/users? The answer is human psychology! But how can you use human psychology to improve website engagement? Let’s figure it out. 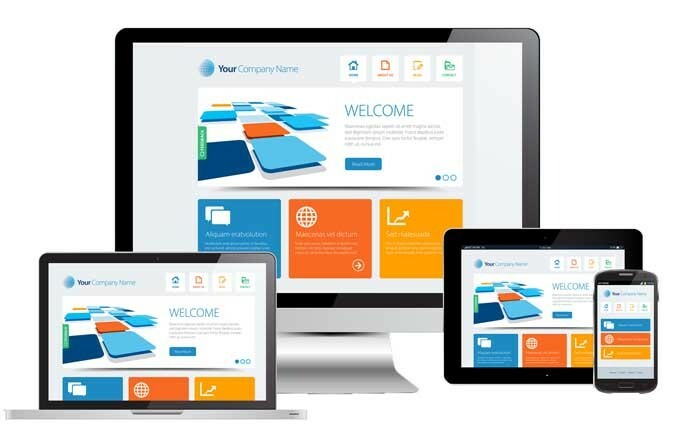 A responsive business website plays an important role in keeping your website traffic and your conversion high! Business owners are often seen complaining about how their website rankings nosedived over time. Despite heavy investments in terms of time and money, the return is far from proportionate. If this sounds familiar to you, chances are that you have an outdated website. While old may be gold in age old maxims, it turns into a lost treasure that is difficult to discover. Some of the top ranking websites are the ones that are regularly updated with fresher content, are more engaging have more interactive design and have strategically been optimized. It may be that your website is a just a couple of months old or you may have invested heavy resources on updating it few years back, how do you know if you still need a newer and better one? Continue reading to learn the most obvious signs that may show that your business needs a new website. You only have a few seconds to grab attention and your time starts NOW! The pace of novel experiences in our modern digitalized world has changed drastically. The human brain, today, is bombarded with information overload. Rather than new opportunities every few days, weeks, or months, in today’s digitalized world, novelty is presented to us in microseconds. To make sure your business website attracts the attention of your target audience, you need to have a good understanding of web design principles so that you may assess your business website and see whether it has all the elements of a compelling website or not. You have 8 seconds to impress your audience! When it comes to designing interactive websites, well-planned strategy can help you meet your objectives, adding a little fun element to your website blended well with information won’t hurt. 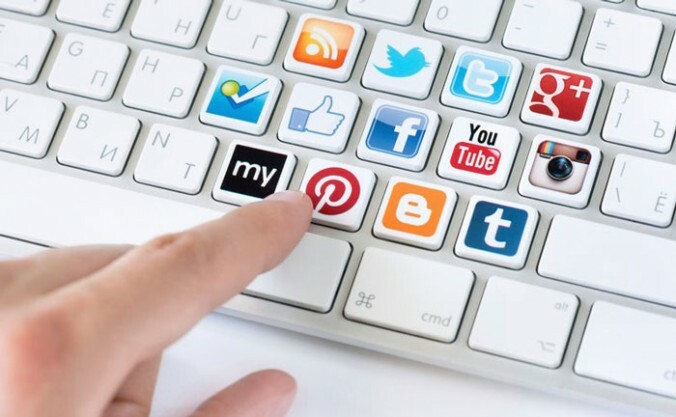 Social media is an evolving brand of communication, interconnectivity, media, marketing, and ecommerce that has only grown during the past decade. In 2004, Facebook was founded by Mark Zuckerberg, and in 11 years, it has become one of the primary platforms for engagement, interactivity, and marketing. With the imminent increase in sales of smartphones, tablets, and other devices around the world, social media networking has exploded and is now a cornerstone of online marketing. Here, we’ll take a look at some of the trends in social media marketing that you should know about in 2015! While tracking the effectiveness of social media campaigns is still a challenge for marketers, there is no denying that direct sales from social media have been on the rise. In fact, according to Social Media Examiner, social commerce sales that were tracked, hit a new high of $3.3 billion, increasing by nearly 26% from 2013, which is a feat in itself. Statista claims that the total social commerce sales will amount to nearly $30 billion worldwide, increasing by 50% from last year’s figures. 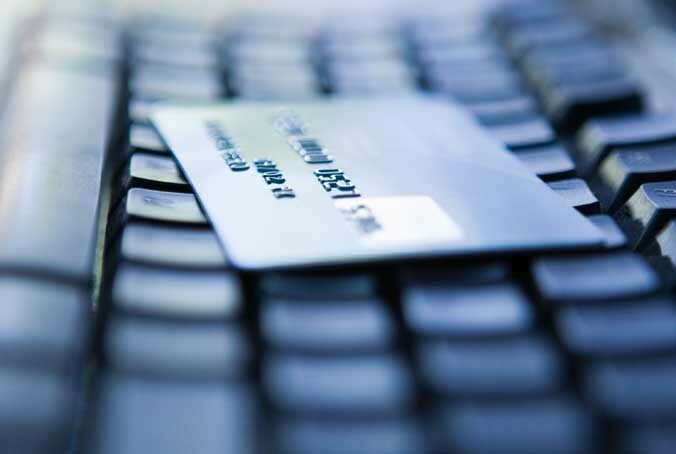 There is no denying that the internet is fast becoming the preferred shopping destination for consumers. Don’t forget to take into account that Facebook, Twitter, Pinterest, and Amazon are developing buy-type buttons, which will only boost the ad platforms of these networks! We’re in 2015, and social media marketing has swiped the Internet off its feet to become a primary platform for online marketing after SEO. Social media marketing is much more than posting a status update or sharing your content. It’s about creating a unique experience that reduces the traditional friction and barriers of communication between the business and its customers and potential customers. Social media networks like Facebook, Twitter, LinkedIn, YouTube, and Pinterest allow marketers the flexibility of marketing their brand, products, services, and content in the most effective way possible. Let’s take a look at how marketers today are using social media marketing to sell, get qualified leads, and increase website traffic. A brand is more than a recognizable logo. In reality, it is everything associated with a business. To sum it up, a brand is the experience and perception people have of the company, its offerings, reputation, customer service, advertising, and engagement. When a skilled digital agency creates a brand for a company it is like creating a personality for your business, which may not be easy, but does provide long term incentives. When all these aspects of your business are working cohesively, then what you have is a healthy brand that drives business value. As such, realizing the importance of a powerful brand is crucial for business success. Here are some reasons why branding is important to help your business succeed! 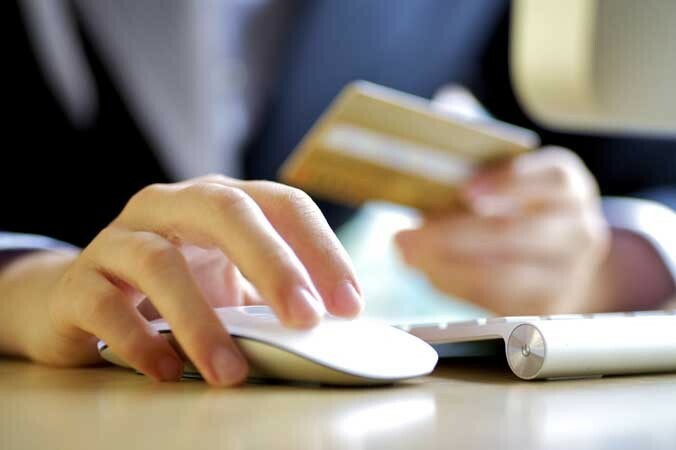 Ecommerce Activities – Are They Important for a Startup? There are so many opportunities for startups today that one can feel overwhelmed regarding how to get started. However, if you are planning to start an online store, then ecommerce could be the likely solution to help you set up a virtual space. 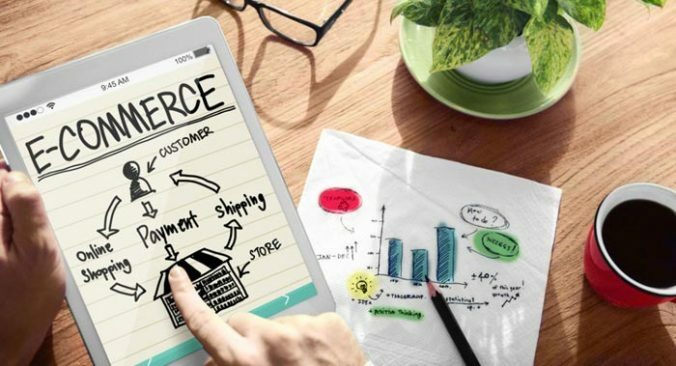 WooCommerce, Shopify, Volusion, and BigCommerce are some of the top ecommerce platforms today that help startups open full-featured online stores. That being said, engaging in ecommerce activity is not really a necessity, especially if you want your startup to be involved in other online ventures. 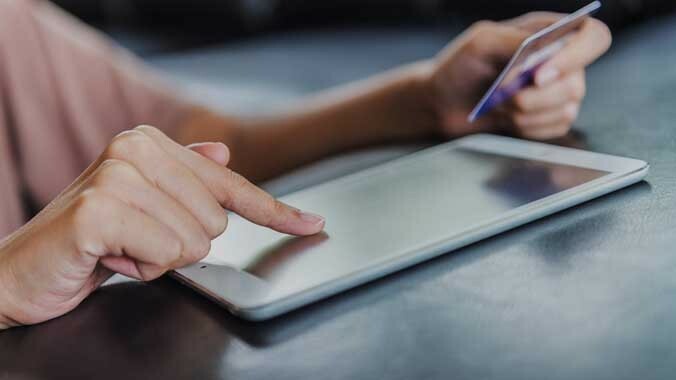 At the same time, an ecommerce website is not as easy as it sounds, and focusing too much on selling and marketing may lead you to compromise on networking, data storage capacity, and personally identifiable information (PII) of consumers. Most people don’t know that 94% of the Australian population uses high-speed internet, and 60% of the users go online several times in a day. From an analytical perspective, this means that ecommerce websites have great opportunities to explore the large number of Australian population that shops online. This also explains why ecommerce in Australia has greater chances of growing rapidly in the near future. Back in 2010, numbers showed that $27 billion worth of ecommerce sales happened in Australia. In 2013, the figures increased to $37 billion. Therefore, clearly, there has been an increase by $3-4 billion worth of ecommerce sales each year. From a business perspective, this means that there is an opportunity for online businesses to generate revenues. Because often you do not get a second chance to make a first good impression! With billions of active internet users out there, it is critical to have a visually appealing website that keeps visitors long enough. With instant access to the internet, most people get their first impression of your business from your website before they make a purchasing decision. According to a research study conducted in 2006, it takes only 50 milliseconds for a website visitor to form an opinion about your website and your business. This means you have only 0.05 seconds to convince a website visitor that you’re worth their time, however, many businesses drop the ball and miss the window entirely. First Impression Matters: What does your business website say about you? What is the first thing that catches the attention of people when they visit your website? Does your website tell people what you are selling? It seems obvious, but there are thousands of websites out there – many of them creatively designed – which don’t mention explicitly, what they sell right off the bat. Even if your website has a streamlined design and you have a decent navigation to your product pages, it won’t be of any help if website visitors are unable to understand your business or what you are selling them. This is the most important piece of information that needs to be conveyed in a fraction of a second. What Are the Do’s And Don’ts of Launching Your Own Ecommerce Business Site? 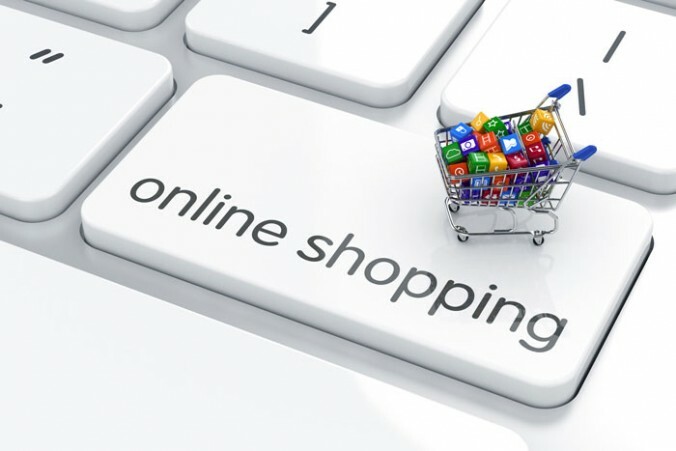 Now, it is much cheaper to start your own ecommerce business in Australia. However, this doesn’t mean that there is a guarantee that your ecommerce business will thrive like that of others in your field. 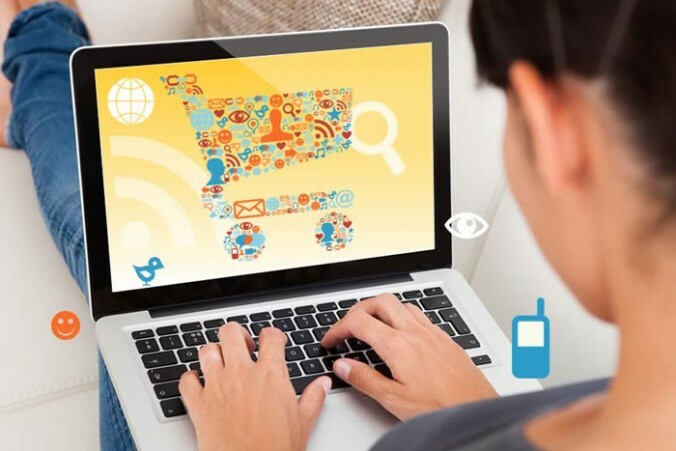 To make sure that your business does succeed and meet the challenges posed by competitors in the ecommerce arena in Australia, there are some dos and don’ts to keep in check. Here’s a list of things to do and to avoid while launching your e-commerce website for the Australian audience. So what is it about mobile web designs that makes them so popular? Is it that mobile websites are creatively designed, or is that they are more user-friendly and easy to navigate from almost anywhere? We live in a fast moving world, a world where people seem to be too busy in their busy routines and lifestyles to go through boring, lengthy pieces of text, content has been shortened from long stories to shorter ones, social media updates and even two-liner tweets on Twitter. This clearly indicates changing preferences and mindsets. 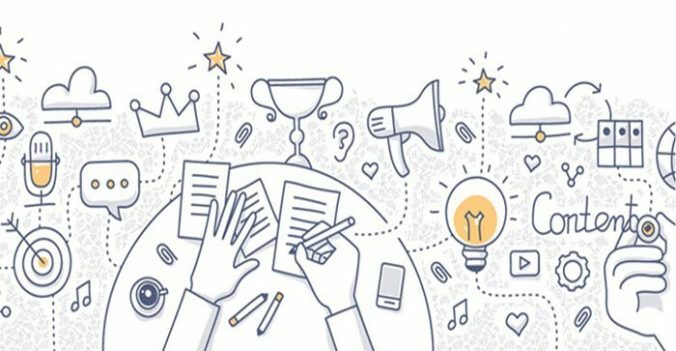 Around the world, a number of companies and businesses have successfully made their mark and won the hearts of millions of people by becoming a trend rather than just an idea and this is not just it. This is just a glimpse of what an interactive web design can do for you, help you stand out from the crowd and relate more to the human mind. 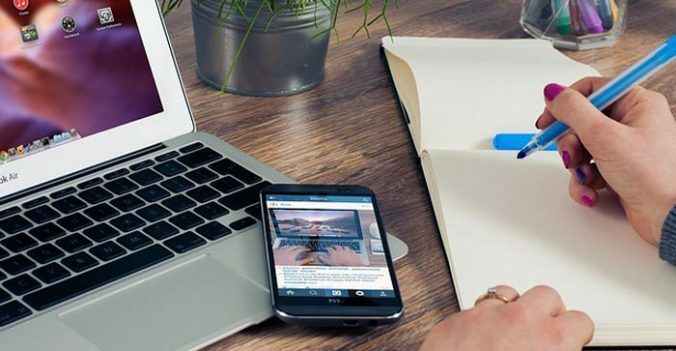 By giving a creative makeover to your business website, you cannot only develop a direct connection with your audience but also communicate your brand message more effectively. You cannot achieve this kind of impact simply through traditional marketing mechanisms. This type of connection is especially effective in reaching out to your target audience and winning their trust. 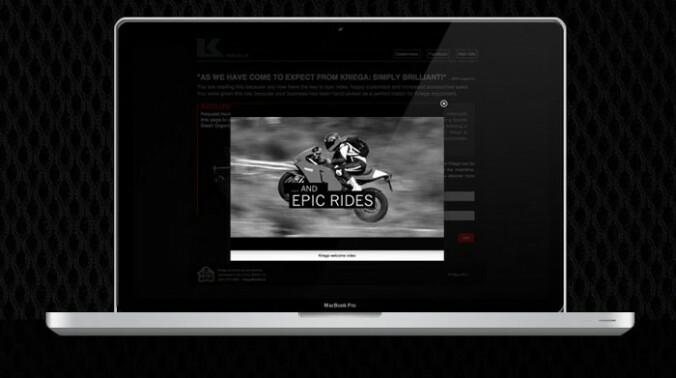 Does your business website make a great first impression of your business? Never thought a professionally designed website is an important part of your internet marketing strategy? If not, then it is about time your website received a creative makeover! Conversion, customer involvement and acquisition are surely very important components of your digital presence and the reason for your brand existence, but in their strict schedules and busy lifestyles, they do not have enough time to go through lengthy details even if you have a very interesting story to share. For yesterday’s marketer, digital marketing was aimed at bringing out the big guns. Nevertheless, today, it constitutes an integral part of any good branding campaign. The concept is all about being relatable and innovative. If you fail to make a connection with your target audience, all your promotional campaigns are going to go down the drain.